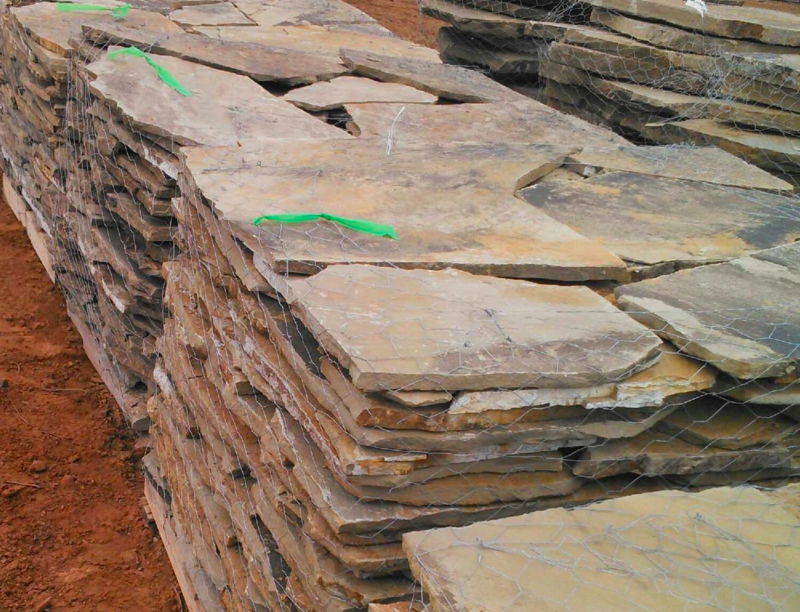 REALGOODS Company blue stone flagstone is the premier flagstone, providing long life, beautiful colors, textures making it ideal for driveways, walkways, pools. Nationwide Delivery!!! 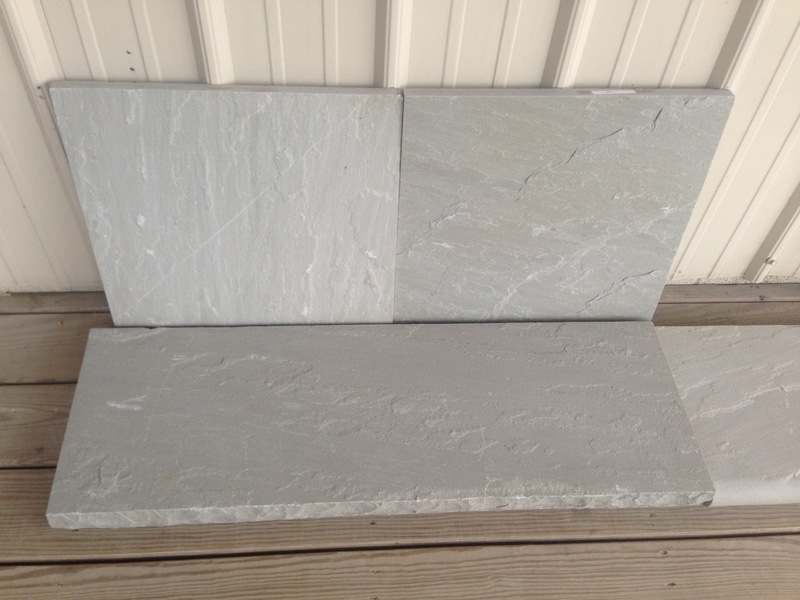 Blue Stone is a natural for Pavements, Patios, Walkways, Pool areas and more, by virtue of its flat Natural Cleft surface. 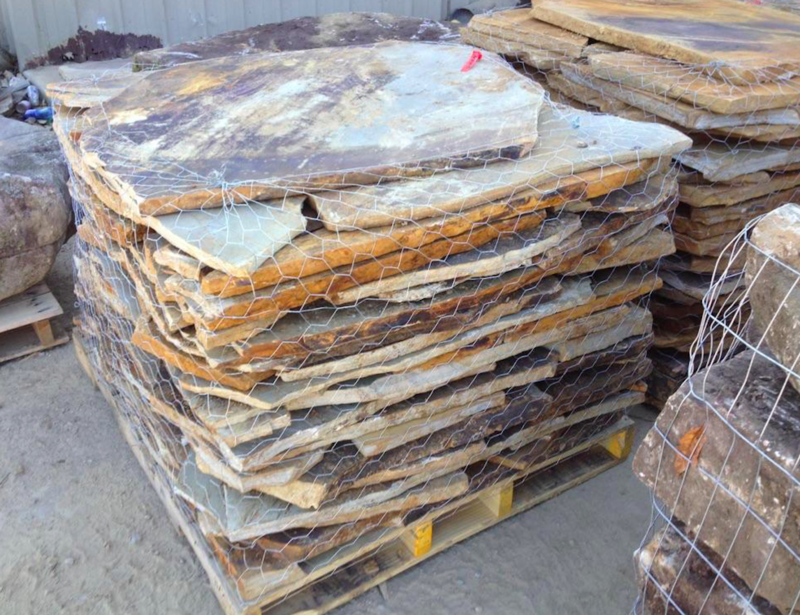 Our primary focus is on Pennsylvania BLUESTONE Flagstone but we also offer other varieties of Flagstone as well. Please call for details. 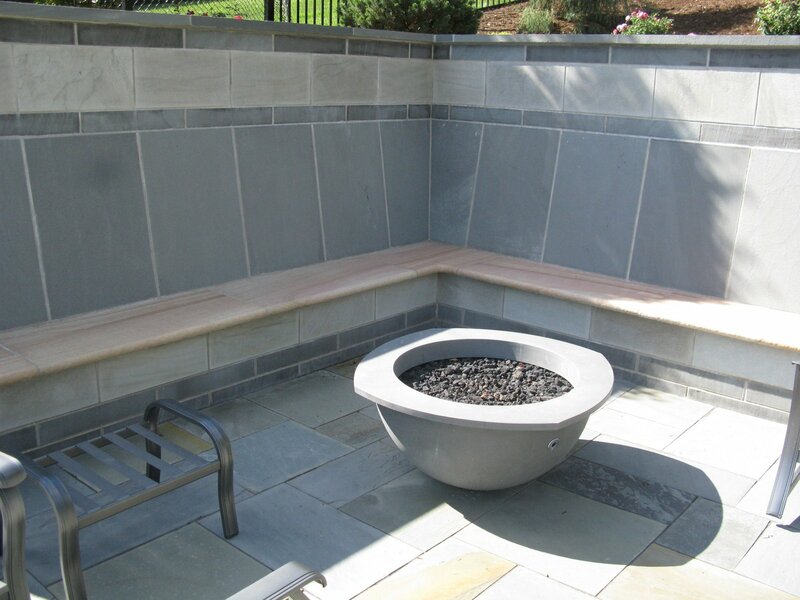 REALGOODS Company blue stone flagstone is available in 1″, 1.5″, and 2″ and and other thicknesses as well. 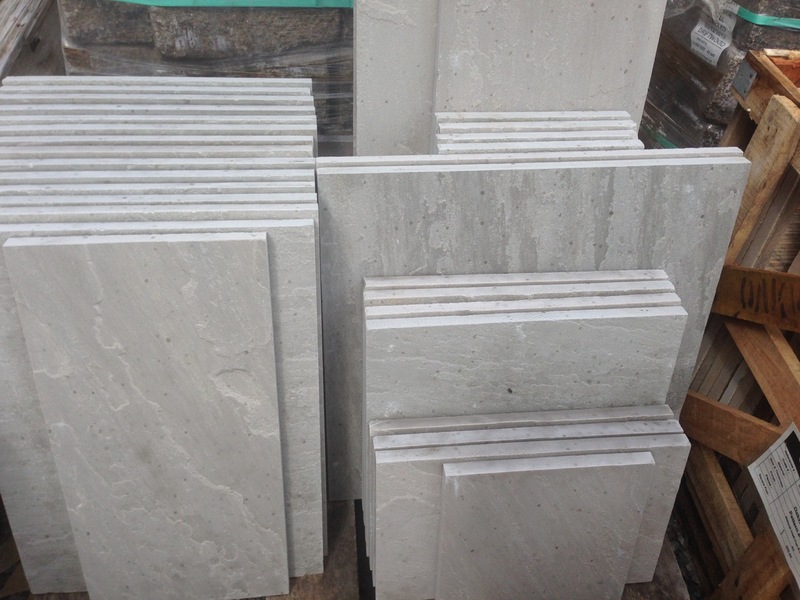 Irregular, Pattern, Flamed Surface and Natural Cleft. Whatever your needs are we are here to assist in the process. 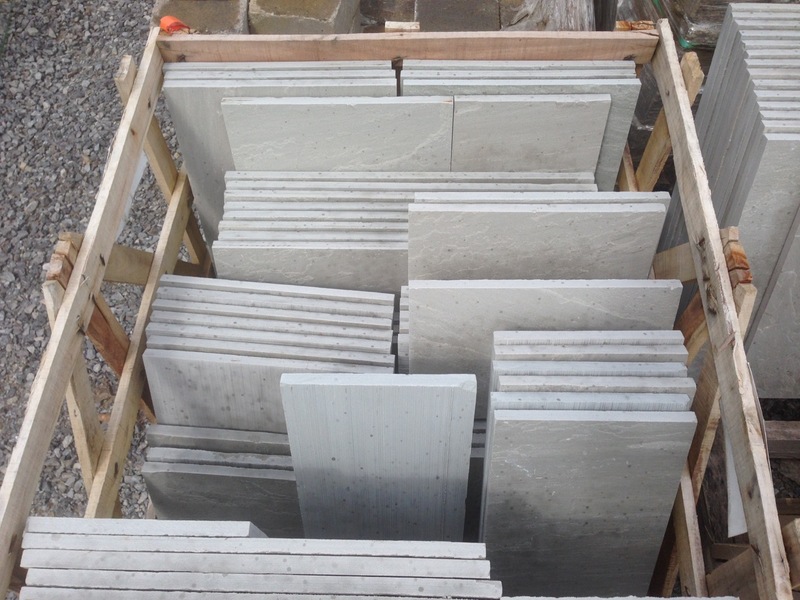 Steps, Coping, Radius cuts and other accessories and specialty stone also available upon request. 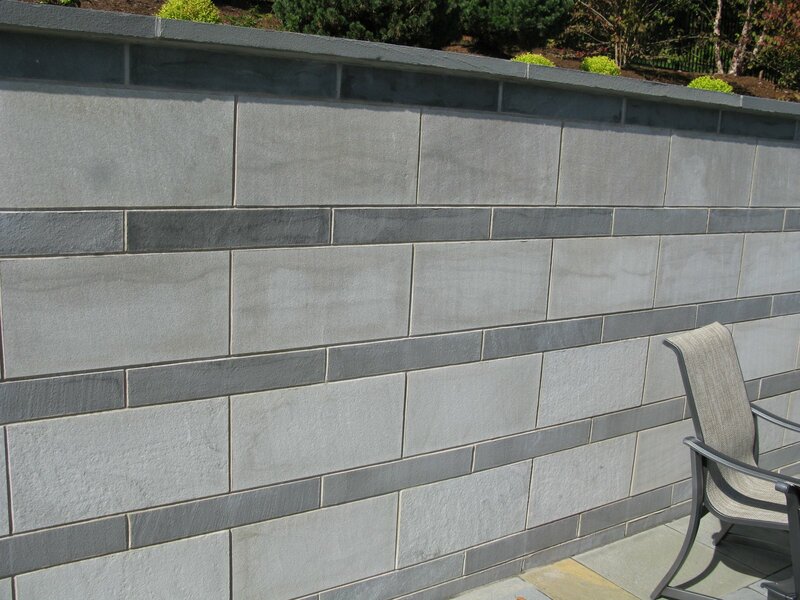 These FLAG Stones combine the best of Nature, Craftsmanship and Lasting Value to enhance your project, with authenticity from the Good Earth. 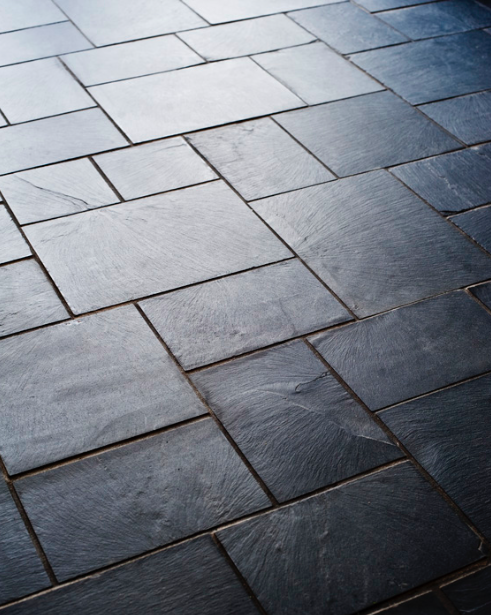 Like all of REALGOODS Company Natural Stone & Hardwood Floors offerings, REALGOODS Company blue stone flagstone is of the highest quality for your satisfaction. 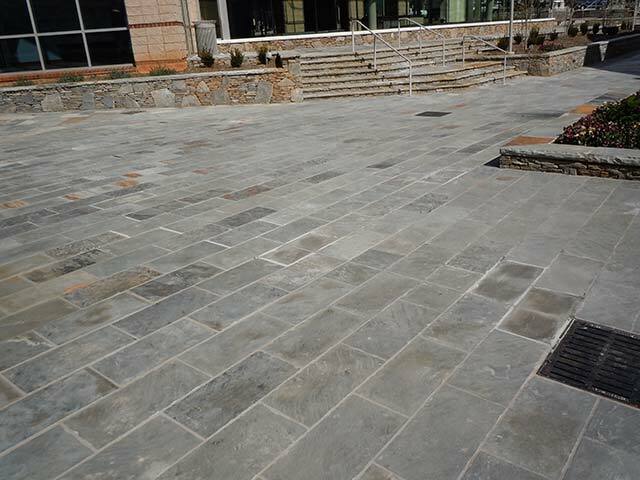 BLUESTONE Flagstone can also be described as paving stones, paver patio, flagstone pavers, patio tiles, stone flooring, pavers for patio, stone patios, limestone flooring, stone patio designs, stone floor for your patio paver ideas.